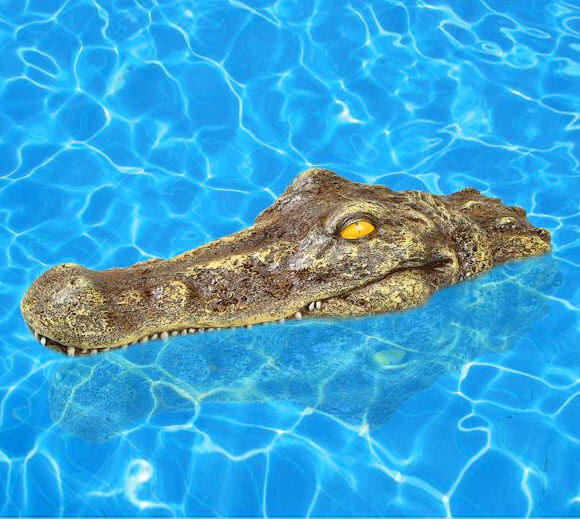 Nothing is scarier than a crocodile with its head above water. That's because you know that you're about to get eaten by a gigantic beast, and you'll suffer plenty before you die thanks to those huge very sharp teeth along with an extremely viscous bite strength. 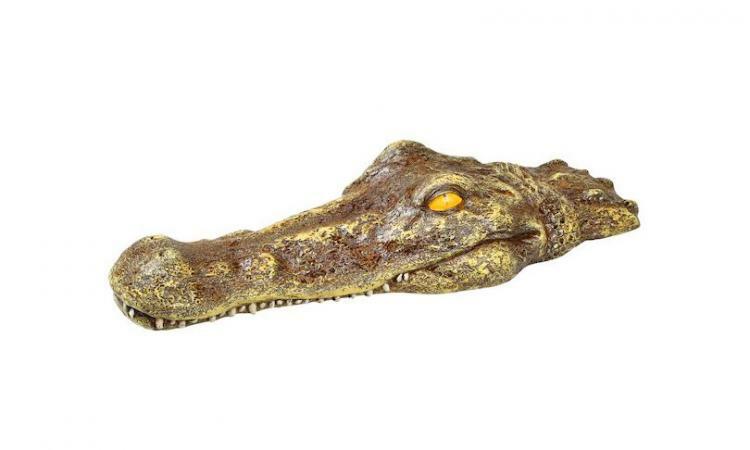 So if you want to scare someone, just put this Crocodile Head Pool Float in your pool and watch your friends and family freak out. Let the screaming begin. There's no end to the fun you can have with this thing. You can use it as an actual pool float to keep you above the water in a pool, lake, or river, or you could even dirty up the water, snap a pic, and make it look like you're wrestling a mighty crocodile in the wild. 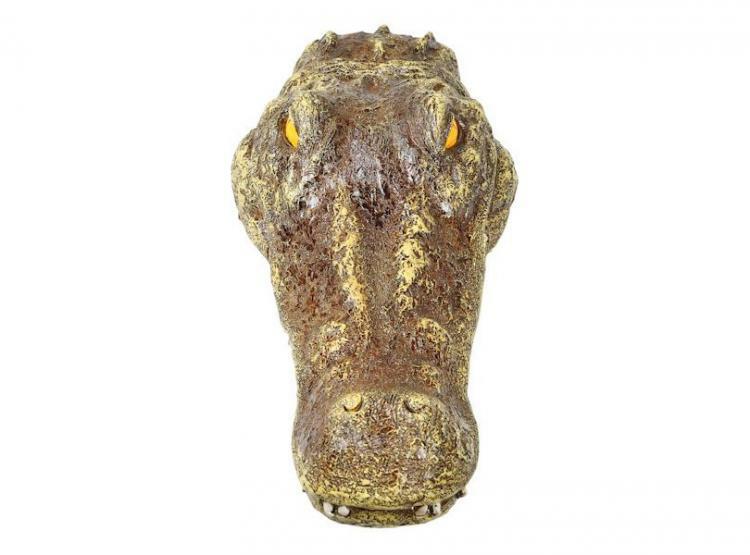 Though the floating crocodile head will surely be used on unsuspecting guests. Just let them float around until they notice the floating croc head, or maybe sneak up behind someone while you're underwater controlling it. 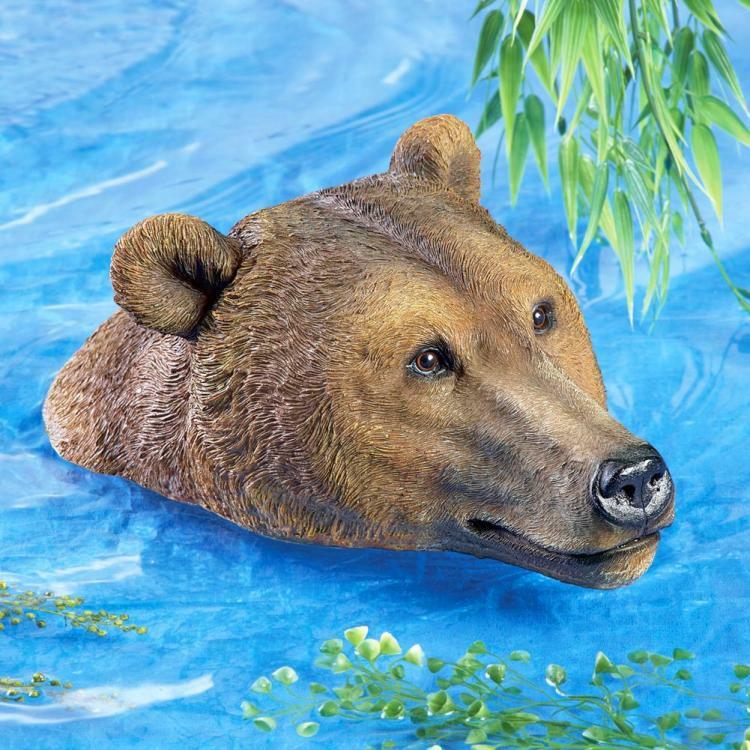 This pool float has ultra-realistic paint and texture, which makes it look just a like a real gator. 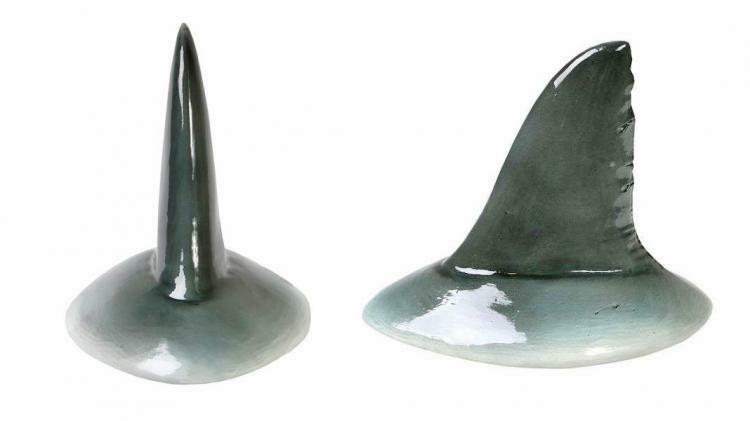 They're also made of rugged sculpted polyurethane, and the crocodile head pool float measures 17.75 inches long x 7 inches wide x 3.5 inches thick. 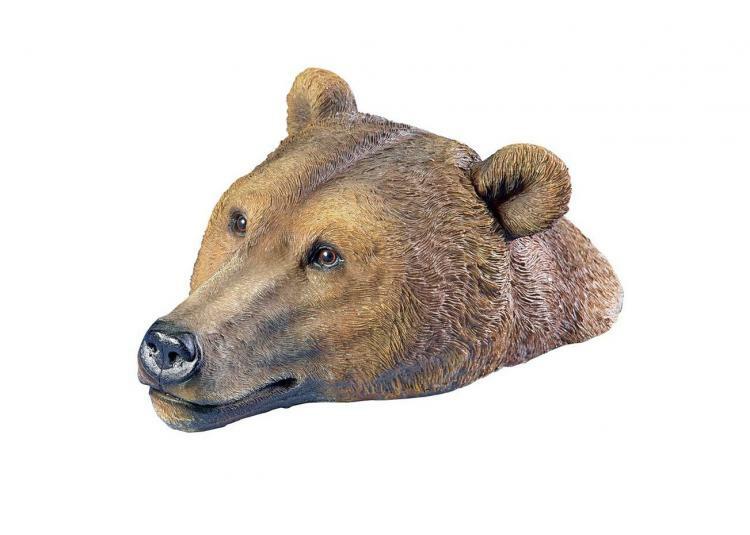 Let the pranks begin with this floating crocodile head floaty. It's going to be the season of the croc this summer, at least in your pool. Also the season of the screams. Try not to give anyone a heart attack and make sure that no one calls animal control before you tell them it's a prank. 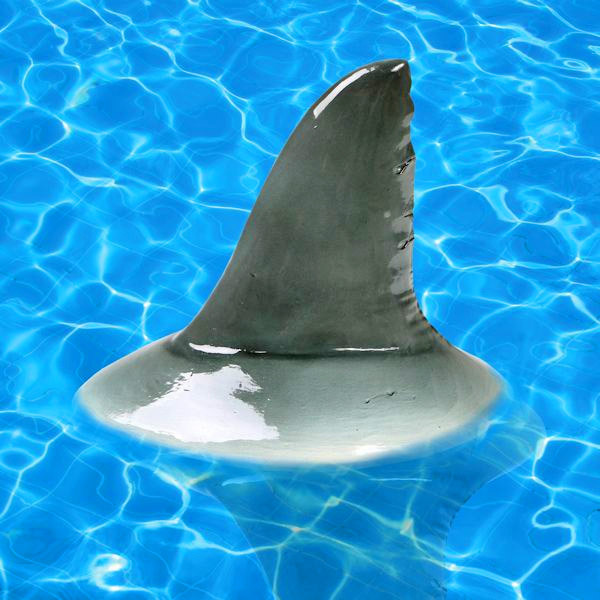 Not only is there a crocodile pool float, but there's also a floating shark fin pool toy, along with a giant floating bear head that you can use in your pool or pond. Combine them all together into one pool to get the most frightening pool experience of your prank victims life!